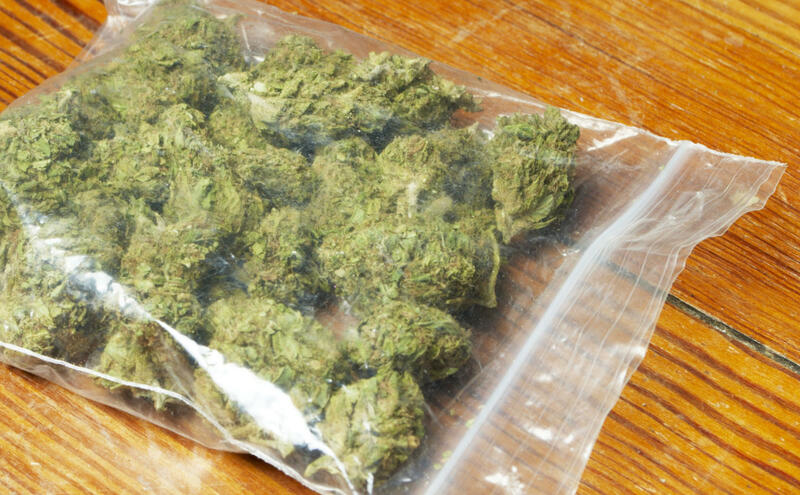 Right now in Milwaukee, if police catch you with an ounce or less of marijuana, you face a fine of between $250 and $500. If you don’t pay, you can go to jail. 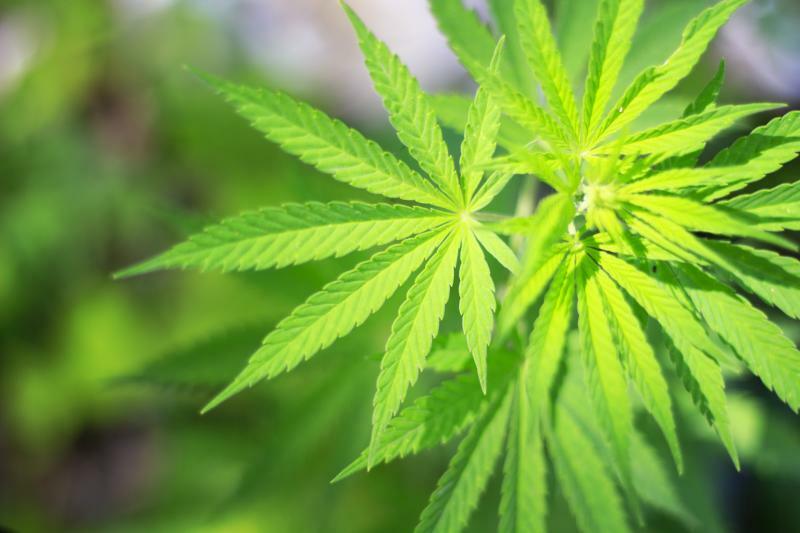 States across the country have been easing marijuana laws. Nearly half the country now allows the use of medical marijuana, and Colorado and Washington have legalized the sale and possession of the drug. Other states are also moving in the same direction. Here in Wisconsin, the opposite is true. Legislators have moved to tighten penalties. Yet two Milwaukee Common Council members want to reduce the penalties for people caught with small amounts of marijuana. Aldermen Nik Kovac and Ashanti Hamilton want to lower the fine - to $5 or less. “We are effectively trying to eliminate any of these tickets,” Kovac says. That’s Alderman Kovac. He says there are two major problems with the current law. He says the first has to do with how Milwaukee applies it. “Last year, there were 1,255 such tickets written to African Americans, and only 249 written to white people, even though we live in a city with just as many white people and even though survey after survey shows that marijuana use is consistent across race,” Kovac says. 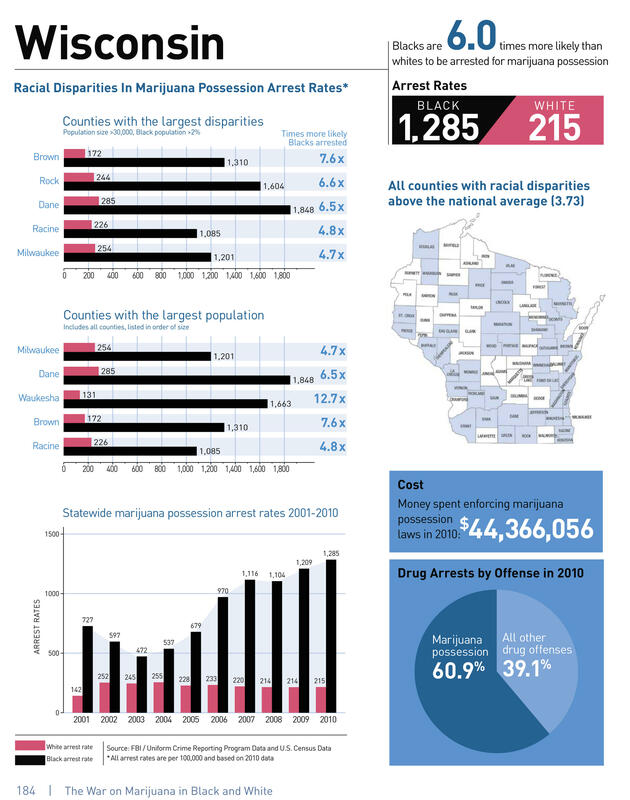 The War on Marijuana in Black and White report, released by the ACLU in 2013, found that blacks were six times more likely than whites to be arrested for marijuana possession in Wisconsin. Kovac says he also sees disparities at the state level. 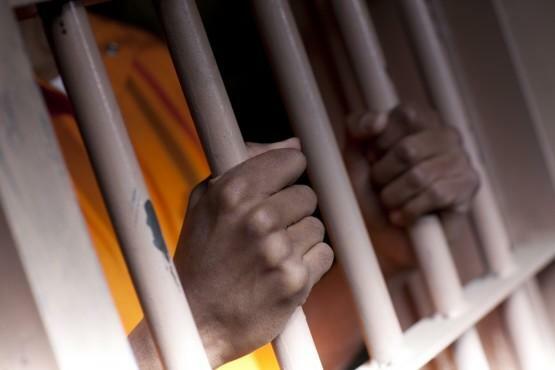 More African Americans are serving prison time for drug offenses than other groups of people. He says the second problem is that small drug sales can lead to violent offenses. “When two large beer companies have a dispute, when Miller and Budweiser have a dispute, they hire lawyers. If people are trying to sell marijuana on the same corner they can't hire lawyers because what they're doing is illegal so they buy guns instead,” Kovac says. Kovac believes Milwaukee could see less violent crime if it decriminalizes small scale drug possession. Not surprisingly, a lot of people disagree with Kovac. One of them is state Representative Jeremy Thiesfeldt of Fond du Lac. “I believe it's a gateway drug and it's a scourge on society,” Thiesfeldt says. Last year, Thiesfeldt sponsored a bill allowing municipalities to charge people caught with marijuana – if the District Attorney decides not to prosecute. That bill is now law. Theisfeldt says when it comes to Milwaukee, it can do what it wants, but there are consequences. Some could be financial. “When your police departments are arresting people and there's prosecution that takes place, there's cost involved in that. And some of that cost is recouped by the citations that are issued. And if they're going to lower the cost of that citation it's going to be an increased cost for their police department and likely their city attorney's office,” Thiesfeldt says. Both Milwaukee’s police chief and mayor have said they’d prefer looser marijuana laws, in favor of stronger penalties for gun crimes. Nearly half of America’s states have eased up on the use of marijuana, but Wisconsin is moving toward further criminalization of the drug.